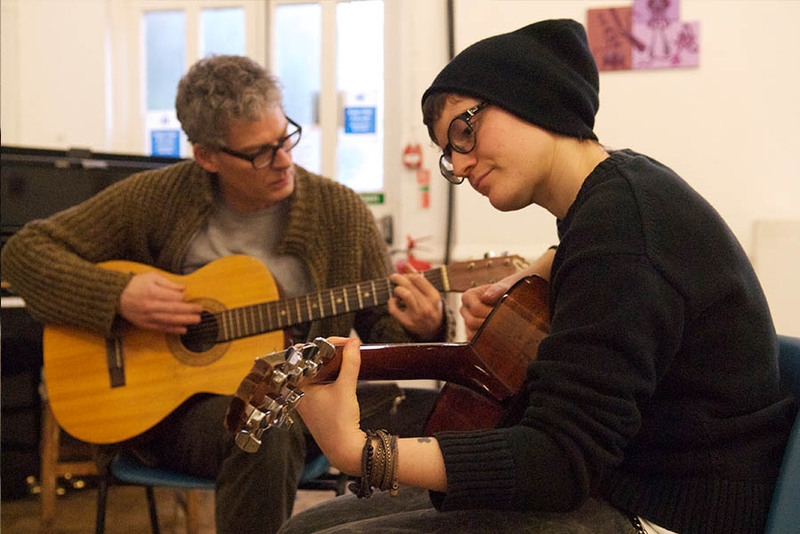 Pick up a guitar and try your hand at a different song each week. Develop your technique as a guitarist, in this supportive group setting. Develop chords, tuning your guitar, open strings and fingerpicking patterns. Guitars are provided.